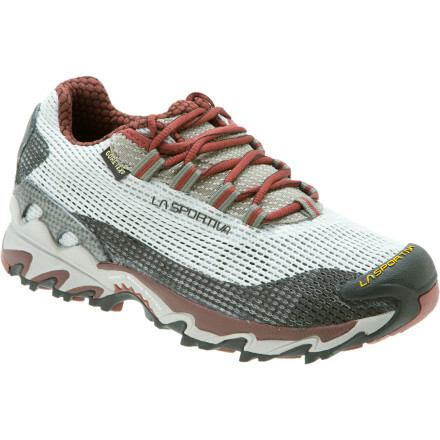 This spring La Sportiva sent me a pair of women’s Wildcat trail running — wait, I mean mountain running — shoes to test. I’ve been wearing the Wildcats trail running and hiking in Maine and New England for several months now and I’m extremely pleased with them. 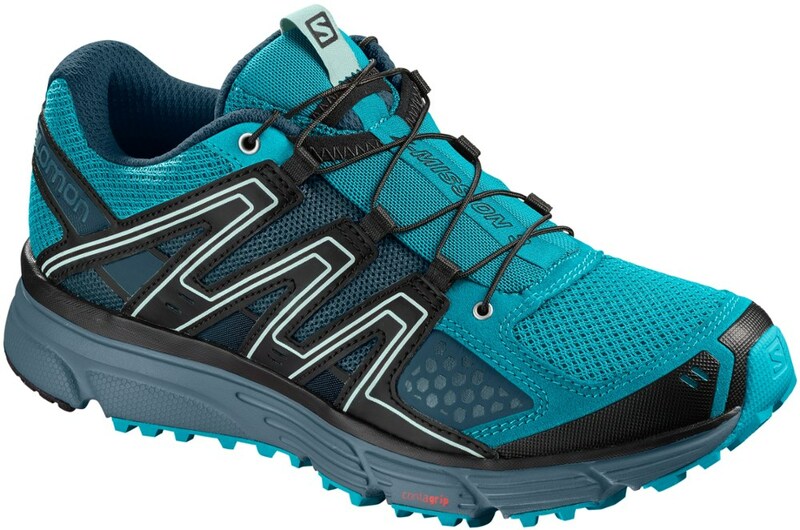 While I have the opportunity to test many models of outdoor footwear, I rarely accept the offers, since choosing good footwear depends so much on personal fit and preference. However, the La Sportiva Wildcats earn a rare, noteworthy exception. The Wildcats are sold as a neutral, stable shoe, with lots of cushioning, and they deliver. I have average feet: size 7.5 women’s, medium width, medium arch. While La Sportiva shoes have been considered narrow in the past, that’s not true here. These immediately fit my medium feet beautifully, straight out of the box. The Wildcats really feel like they’re cradling and supporting my foot, without any tightness; the ankle collar fits snug like a bootie, keeping out debris; and a roomy toe box provides ample space, even when running downhill. I’ve never had a single blister, hot spot, jammed toe, or other issue while or from wearing the Wildcats. 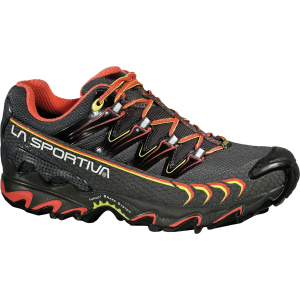 As with other La Sportiva footwear I’ve tried, the traction is very good and trustworthy in all but the most dicey conditions. I’ve run and hiked on dirt roads, leaf-strewn, uneven trails, and steep, wet, rocky singletrack with them, even in the rain. The deep lugs grip the ground, occasionally taking some of it home with you. The outsole is solid, protecting your feet on rocky terrain, without feeling stiff. The shoe’s upper is made of a lightweight, breathable AirMesh material, which conversely means it will let in water as soon as you step in a puddle. So the Wildcats are best for warm, dry conditions, though I’ve worn them in the rain with success. The Wildcats feel light on your feet (women’s weigh 9.95 oz, men’s 11.96 oz), while offering a supportive, well-cushioned ride. 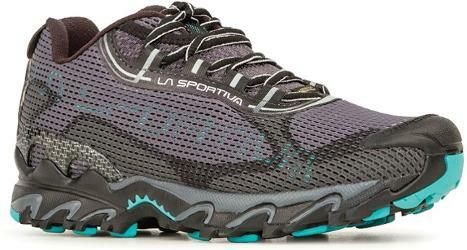 These are La Sportiva’s most cushioned trail running shoe, and you can tell. For several months I’ve routinely chosen them to hike and run in, over my own trail runners and trail shoes. 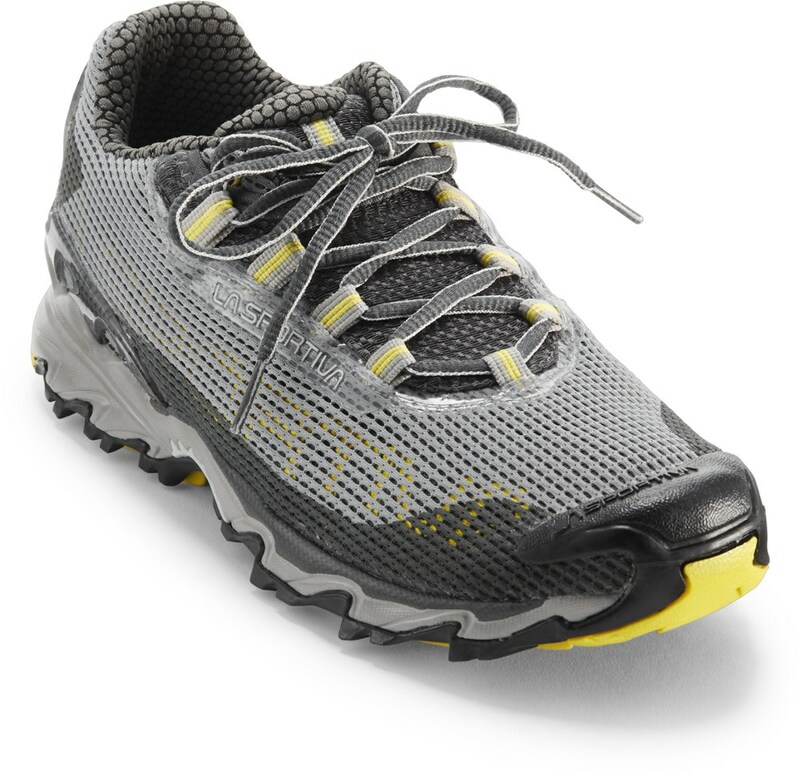 They're also an excellent shoe to bring when traveling, since they work so well for both running and hiking. I’m planning a Presidential Traverse for the end of this summer, and I expect to wear the Wildcats for the 24 miles that day. 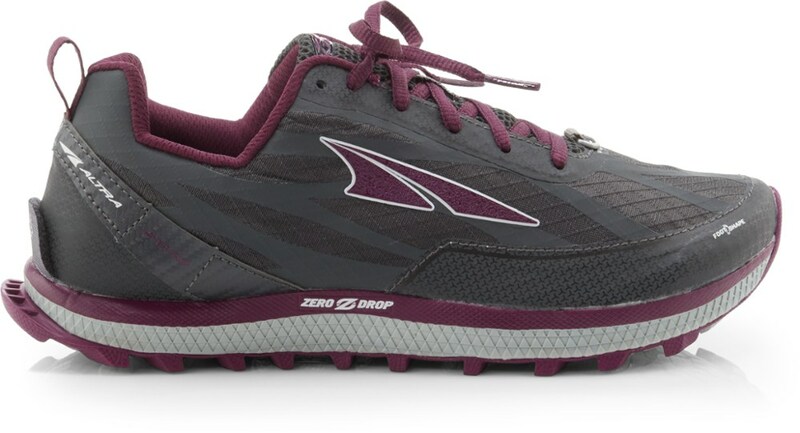 Based on my positive experience with these shoes, I would buy a second pair as replacements for trail running and hiking. As with any footwear, make sure they fit your feet first. 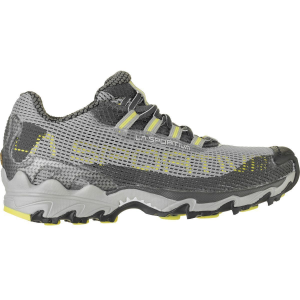 But, if these do, you should feel very confident about the La Sportiva Wildcat’s performance and high quality for your mountain runs. They offer a great fit and excellent traction, stability, and cushioning. I recommend them highly.